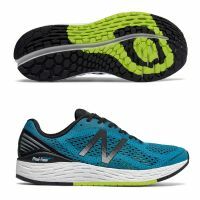 The New Balance 1500 v4-Boa is a road racing flat with a hint of support for mild overpronation and a Boa System upper for a finely-tuned fit. 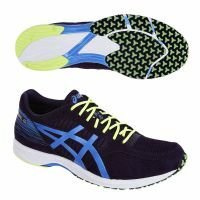 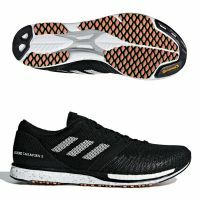 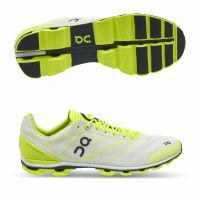 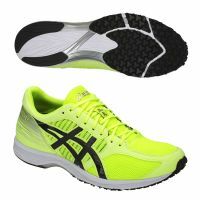 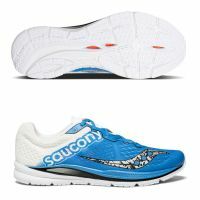 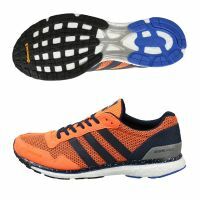 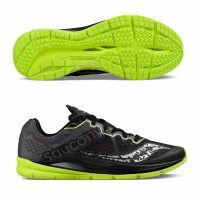 It is ideal for distances from 5K up to the marathon. 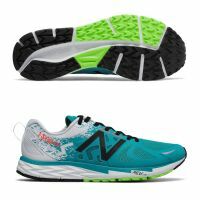 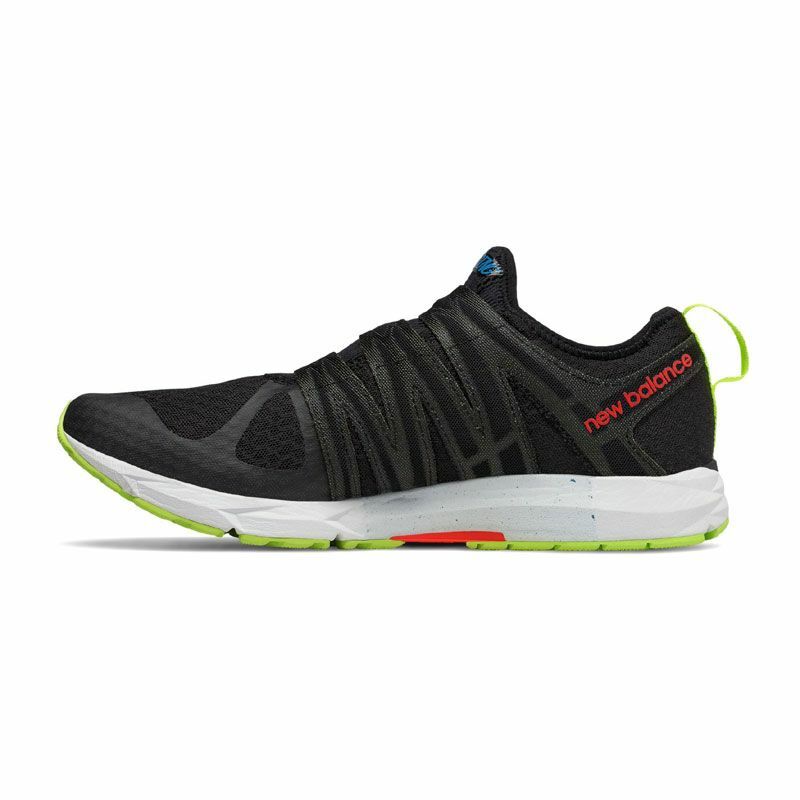 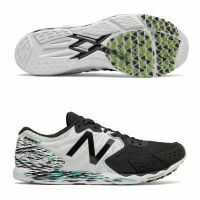 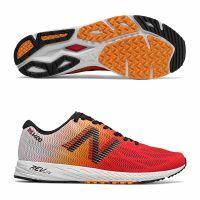 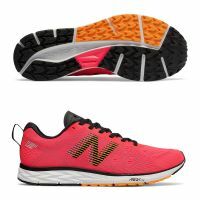 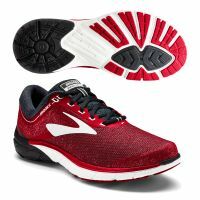 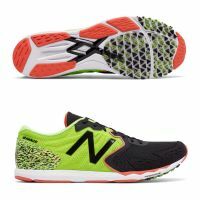 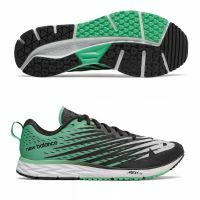 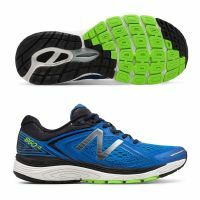 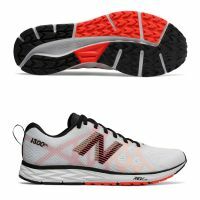 With light stability for overpronation and a firm yet responsive ride, the New Balance 1500 v4 is designed for peak-level performance at a variety of distances. 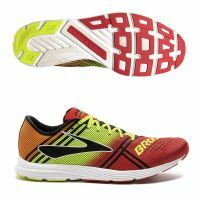 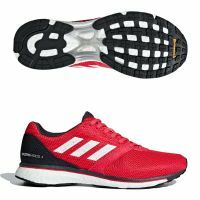 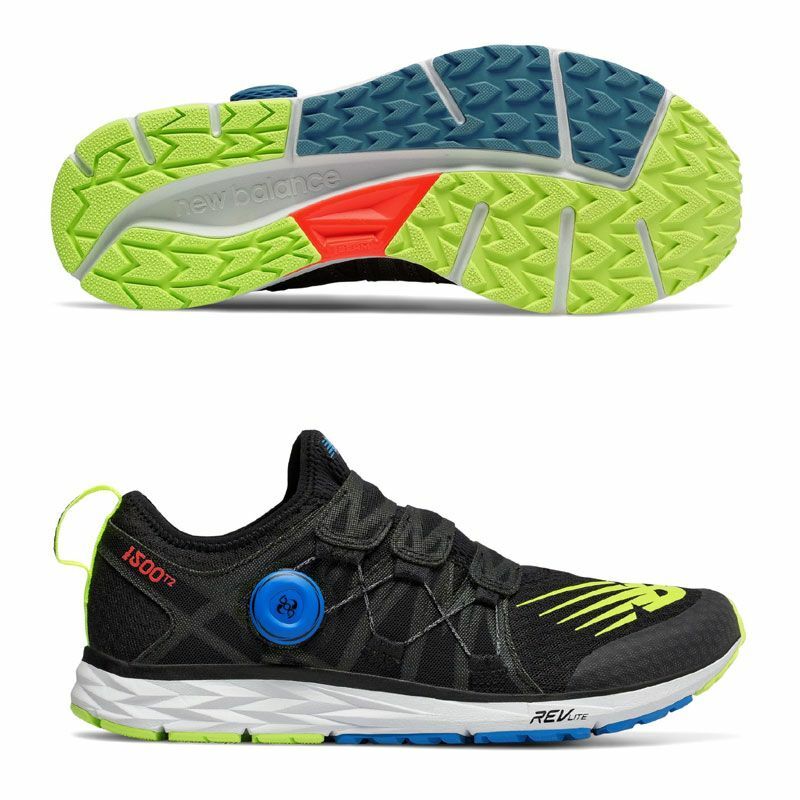 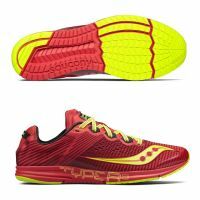 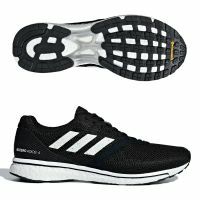 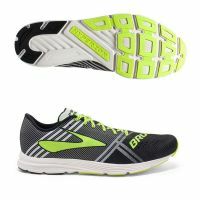 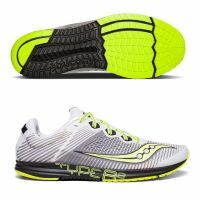 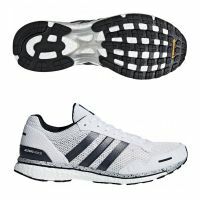 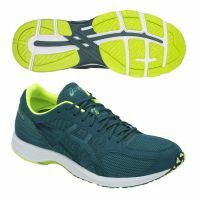 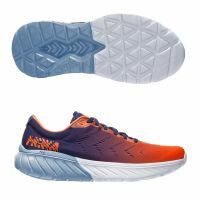 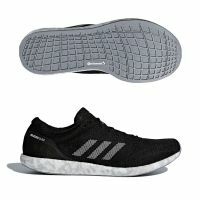 As with the previous edition, the 1500 v4 incorporates a medial post for stability as well as an aggressive outsole that is designed to grip and rip on the roads. 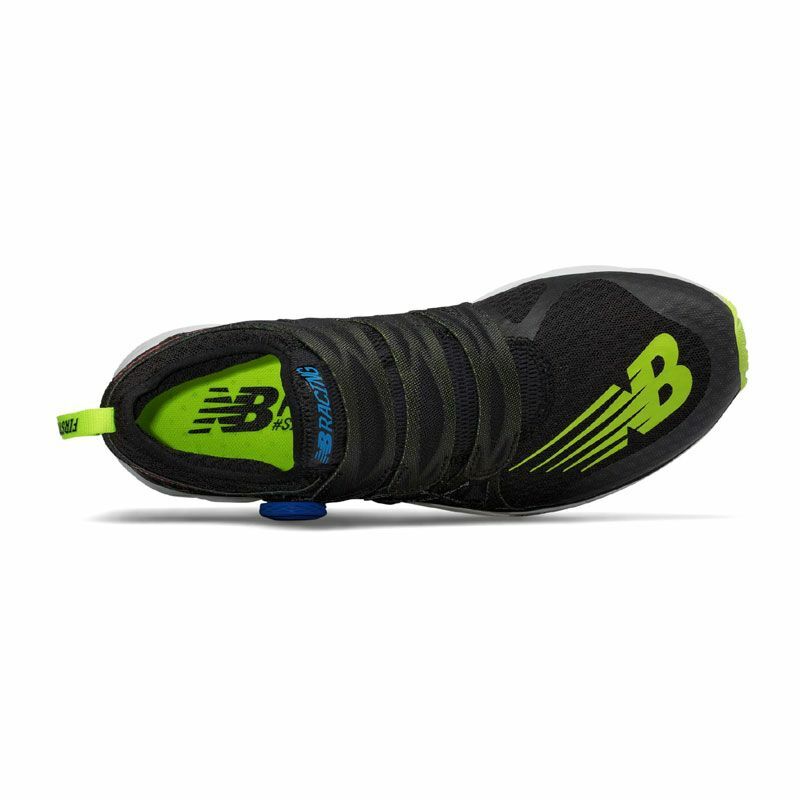 The upper incorporates a Boa System that allows for a secure and precise fit that is easily adjusted with the twist of a dial. 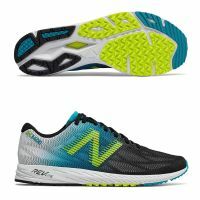 For road racers who want added stability in a sleek, racing package, the New Balance 1500 v4 is engineered for speed.